The first steps in this process went normally. After I determined which backup was the best available, I marked it to be preserved by checking the backup and clicking the Preserve Backup button. My selected backup was then listed under the Preserved Backups panel, where I attached the backup copy to the server using the Attach Snapshot button. 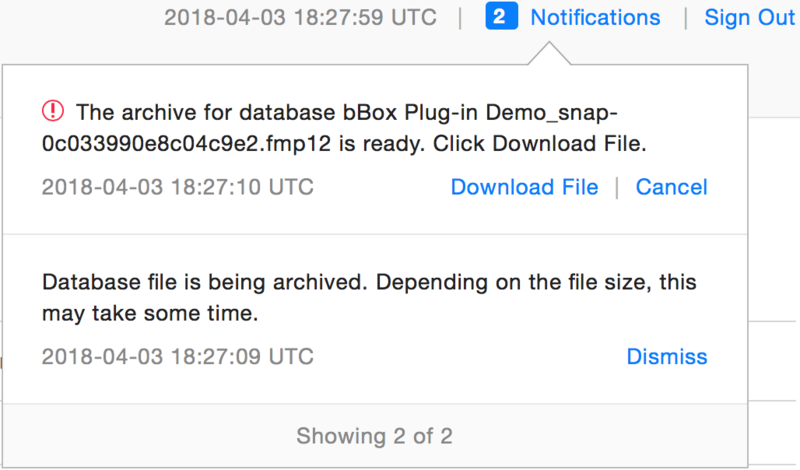 After asking it to attach the backup, you should then get a message saying this is in progress and to allow some time for processing. Once that is complete, I’ll go to the Attached Snapshot panel to select the file to restore. Here’s where things started to go astray. Normally after clicking the Download Database button I’d get one, then two notifications about the file being restored. Unfortunately, that never happened in this case. After trying a couple other browser versions to no avail, I chose a different path here to get to my backup. Before this can be done however, you’ll need to temporarily modify your server’s Security Group settings in the AWS control panel. We need to do this so that we can connect to the server using SSH, and SSH connections are blocked by the default security group settings. 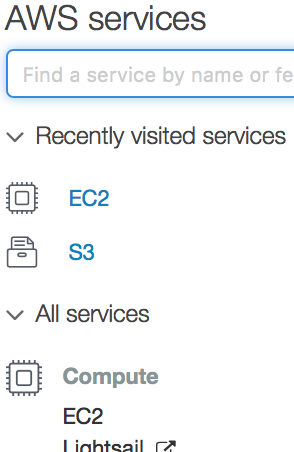 After first logging in to the main AWS dashboard, select the EC2 section. Make sure you are in the correct availability zone for your server (top-left) when you do this. Once there, you should see a list of your servers. Select the one you want to modify, and down below you should see some details come up in the Description tab. Click on the name of the security group to jump to its settings. Here we can modify its inbound rules to allow our SSH connection. Before I can connect, one more thing is needed. When the FileMaker Cloud server was first created, I had to either create a new key pair, or assign an existing one to the server. When the key was created, you should’ve downloaded a copy, and I’ll need that key as a local file before I can connect. If you’ve lost this there is a way to reset things, but I won’t be covering that here. With that done, I go to the FMC admin console and open the file, and the users are back in business!